South Dakota State star Mike Daum and first-round NBA draft pick Royce White of Iowa State speak highly of T.J. Otzelberger’s character. T.J. Otzelberger’s first priority as UNLV’s basketball coach is to convince the current players to stay with the Rebels. 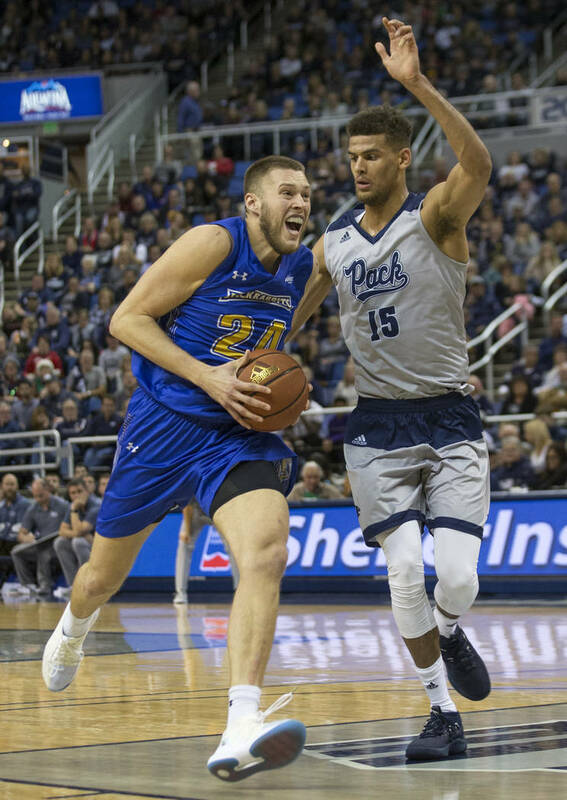 It was the same way when he took over at South Dakota State three years ago and needed to sell his vision to Jackrabbits players, including Mike Daum, one of the best players in Summit League history. That personal connection was also something Royce White appreciated about his time playing for Otzelberger when he was an assistant coach at Iowa State. Otzelberger parlayed his work as an assistant at Iowa State and Washington into the head coaching job at South Dakota State, where his success caught the attention of UNLV athletic director Desiree Reed-Francois. 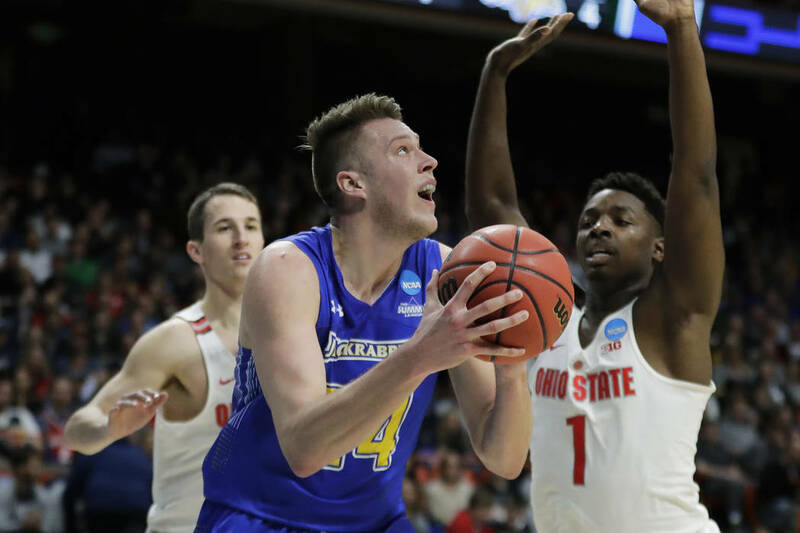 Daum, who just finished his senior season, was a major factor in Otzelberger’s two NCAA Tournament appearances in three seasons in Brookings, and he credits his coach with helping him become just the 10th player in Division I history to score 3,000 points. It’s not surprising that Daum thinks Otzelberger will quickly make UNLV a Mountain West power.